A small army of artists, writers, performers and musicians labored intensely for two years on it and Walt Disney invested his considerable profits from Snow White in it. $2.5 million was a huge movie budget in 1938. 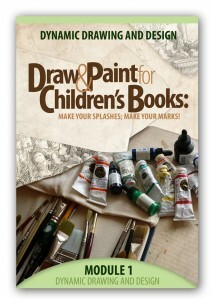 But war breaking out in Europe and Asia upstaged the release of Pinocchio and it lost money its first year (in 1940.) Disney himself was reportedly depressed over the “failure.” How could he have predicted how the overseas market would be cut off for the film’s distribution by RKO Pictures for much of that decade. on the making of their film. 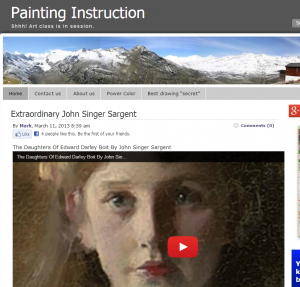 You’ll enjoy these wonderful videos of portraits drawn and painted by the great turn of the century American artist John Singer Sargent, up on the ePainting Instruction blog.